This publication focus on the case study of Poland. It is supposed to provide a multidimensional view of old age issues and issues related to aging and care for old people in society. We believe that it is natural also to name individual spheres, in which society has some effect, either direct or indirect, within issues concerning seniors. Learning about these spheres is the primary prerequisite for successful use of social help to seniors in society. The work elaborates a very important topic of our time, this is of an aging population, which many countries with their established social, political, legislative, health and other systems are not prepared for. The authors compared the global data on the aging of the population with information relating to the aging of the population in Poland. "This publication consists of two large chapters with subheadings. 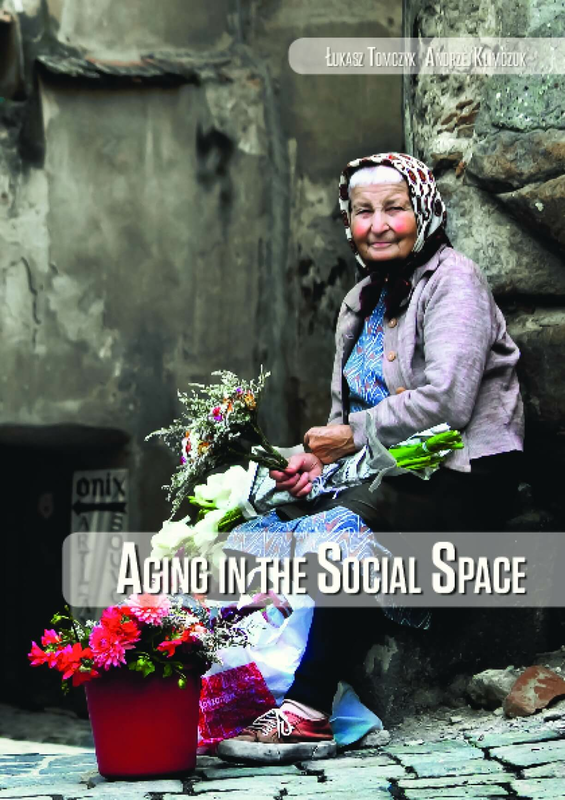 In the first part the authors describe the elderly in social area and in the second part of a social policy relating to older people. The first part explains the different concepts and presents a new paradigm, which refers to the phenomenon of active aging. The second part presents the analysis of the aging population in selected major cities and presents documents and strategies necessary for further development of the quality of life of elderly people. The case studies technique enables the authors the identification of a number of factors and in-depth analysis of researched topics for each city. Theoretical bases complement to the research findings of other authors and adds their findings." "The publication, in my humble opinion, can be dedicated primarily to researchers of social gerontology topics, primarily students from the humanities and social sciences. Given the systematic increase in the number of people from abroad studying in Poland (including the Erasmus program) this book can also be used as teaching material to courses on subjects such as: geragogics, social gerontology, social pedagogy and sociology."